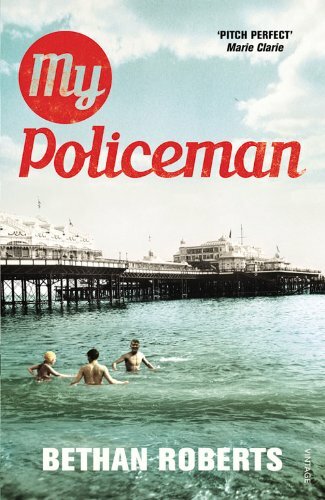 It is in 1950s' Brighton that Marion first catches sight of Tom. He teaches her to swim in the shadow of the pier and Marion is smitten - determined her love will be enough for them both. A few years later in Brighton Museum Patrick meets Tom. Patrick is besotted with Tom and opens his eyes to a glamorous, sophisticated new world. Tom is their policeman, and in this age it is safer for him to marry Marion. The two lovers must share him, until one of them breaks and three lives are destroyed.